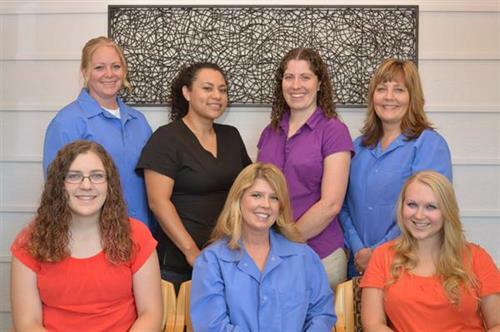 Our mission is to provide quality, patient-centered dental care in a positive, compassionate and efficient manner. We know that many people come with a history of dental fears and negative experiences. We strive to work with each individual patient to overcome whatever obstacles may be in their path on their way to great oral health. 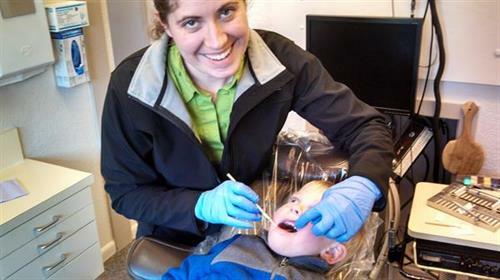 Family dentistry is one of our strong suits, working with children and parents alike. Our services include extractions (oral surgery), cleanings (periodontal therapy), partial and full dentures, dental implants, crowns and bridges, sedation and much more. Our office has a comforting feel to help put our patients at ease. We are in the business of putting a smile on your face! We are near the corner of 6th and D St, across from 115 Broiler. The parking lot to the west of us has 6 labelled parking spots for patient use.